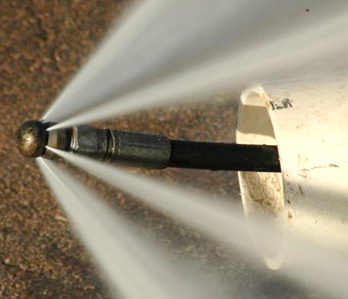 Hydro-jetting is one of the best ways (without fully replacing, of course) to bring your leach lines and drains back to near original function. 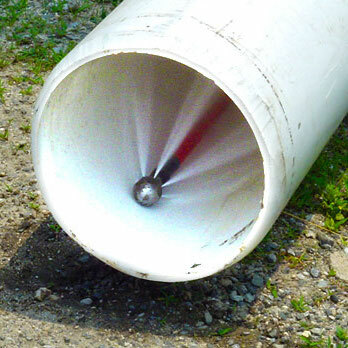 Regular leach line hydro-jetting is a great and cost effective way to maintain and restore the health of your septic system; clogged lines and drains will very quickly lead to a failing system. We offer a free bid proposal and/or design consultation for your leach line hydro-jetting service needs. Please also feel free to browse any of our other websites exploring the various divisions of Prieto Engineering and look into some of the services we can provide for you. Thank you for the opportunity to earn your business.